A durable paper towel that can be used in a variety of establishments such as schools, shops, pubs, nursing homes and many others. 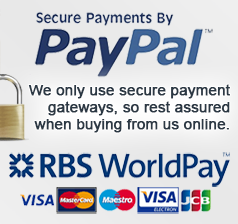 Available in green, blue and white and a variety of paper sizes and cores. 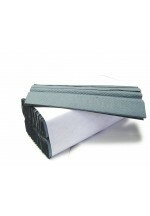 Our Blue Connect Hygiene Centre Fold (C-fold) Hand Towels are dispensed folded and are designed to be opened before use. There are 2688 towels per case, which is approximately 1000 more than the industry standard meaning these towels offer excellent value for money and kinder to the environment. This product is designed to fit C-fold hand towel dispensers. Features & Benefits The most established and widely used paper towel system on the market. Large towel size means less are used when hand drying. Towels fit most makes of dispensers. 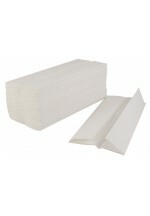 1 ply ..
Our Connect Hygiene Green Centre Fold (C-fold) Paper Hand Towels are dispensed folded and need to be opened before use. The C-fold system is one of the most popular hand towels on the market and fits most dispensers. There are 2688 towels per case, which is approximately 1000 more than the industry standard meaning these towels are excellent value for money and kinder to the environment. 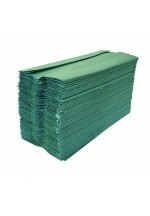 2688 towels per case, green, 1ply Paper Features & Benefits The most established and widely used paper towel system. Large towel size means less are used when hand drying. Towe..
Our White Northwood Hygiene Center Fold (C-fold) Paper Hand Towels are dispensed folded and need to be opened before use. The C-fold system is one of the most popular hand towels availble on the market and is commonly used in schools, public washrooms, dentists, doctors and by local governments. There are 2355 towels per case, which is approximately 1000 more than the industry standard meaning these towels are excellent value for money. This is a high quality white paper that is designed for use in a high quality, executive washrooms Features & Benefits The most esta.. The C-fold paper hand towel is folded over from both edges to form a 'C' shape, once fitted into dispenser only one paper towel will be pulled out at one time. 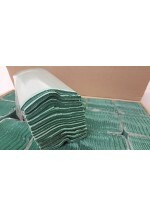 These C-Fold hand towels are soft and very absorbent, excellent quality. 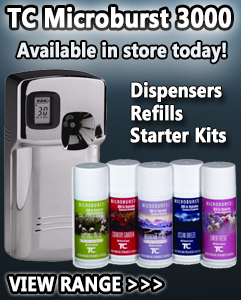 Ideal for use in schools, offices, nursing homes, leisure centres. The paper towel will fit any paper towel dispenser either C fold or Multi fold. Green - 1ply 2520 paper towels 15 x 168 Towels ..
Sirius Professional Luxury White C Fold 2 Ply Paper Hand Towels 2400 Sheets Per Case Our PURE white luxury hand towels are one of the best paper hand towels out on the market to date! YOU WILL NOT DISAPPOINTED!! These are exceptional quality!!! 230mm x 305mm sheet size 2400 sheets per box Our hand towels are CHSA approved These are most premium luxury pure white hand towels on sale!! ..